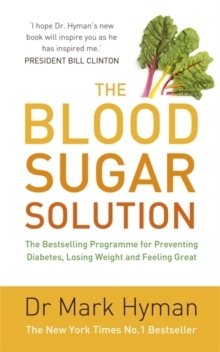 Dr. Hyman's bestselling The Blood Sugar Solution 10-Day Detox Diet offers readers a step-by-step guide for losing weight and reversing disease. 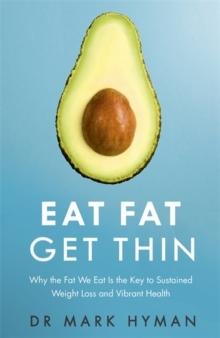 Now Dr. Hyman shares more than 150 delicious recipes so you can continue on your path to good health. 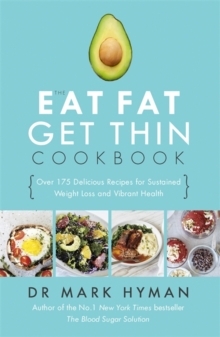 With easy-to-prepare, delicious recipes for every meal - including breakfast smoothies, lunches like Waldorf Salad with Smoked Paprika, and Grass-Fed Beef Bolognese for dinner - you can achieve fast and sustained weight loss by activating your natural ability to burn fat, reducing insulin levels and inflammation, reprogramming your metabolism, shutting off your fat-storing genes, creating effortless appetite control, and soothing stress. 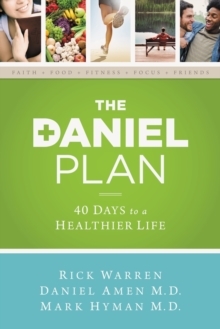 Your health is a life-long journey. 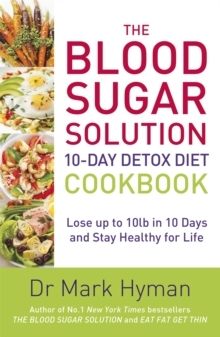 The Blood Sugar Solution 10-Day Detox Diet Cookbook helps make that journey both do-able and delicious.